I love my fourth-generation Apple TV. It’s arguably the best new product Cupertino has released in the past year. Search is one area where Apple TV excels. Thanks to Siri, finding a great movie or TV show is far easier than on other media streaming devices such as Amazon Fire TV and Roku. Still, searching for content on Apple TV has a way to go. To date, for example, Siri can only find and link to a movie or TV show from certain providers, such as iTunes and Netflix. Want to find something on a network like A&E or HDTV? Siri will tell you, but only when the show is available to purchase through iTunes. It’s also tough to find content providers on Apple TV. The App Store lists every app, of course. However, unless the provider is featured, finding it is difficult, at best — even with search. How can Cupertino make searching for entertainment programs on Apple TV better? Let’s take a look. Apple’s voice assistant is already smarter than it was when the new Apple TV launched in November. With tvOS 9.1, for example, Siri was given the ability to search for music. We need more, however. When you search for a TV show, any TV show, Siri should know where the series is available on Apple TV plus offer all the necessary provider links. It would also be nice to find every episode in a series with a simple push of a button. Apple TV should also provide a guide to when new TV episodes air. I understand that one of the advantages of any media streaming device or service is being able to watch content on your schedule. Having a TV guide would still be a great idea, no? 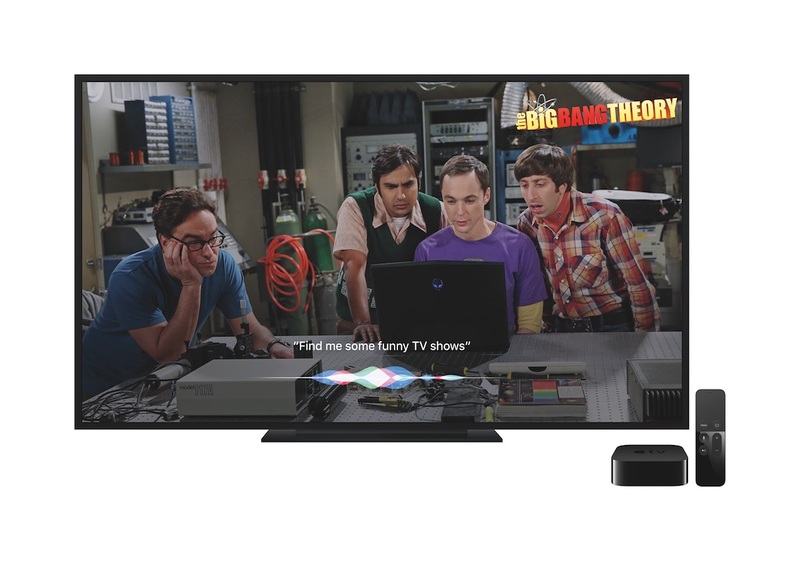 There are a lot of TV content providers already available through Apple TV, and more are surely on the way. Finding these channels shouldn’t be difficult. Sure, Apple offers a support document listing current Apple TV providers and whether you need a cable or satellite subscription to view content. Shouldn’t this information be summarized on the Apple TV itself? Hopefully, 2016 is the year Apple finally offers us a streaming video service like Sling TV. 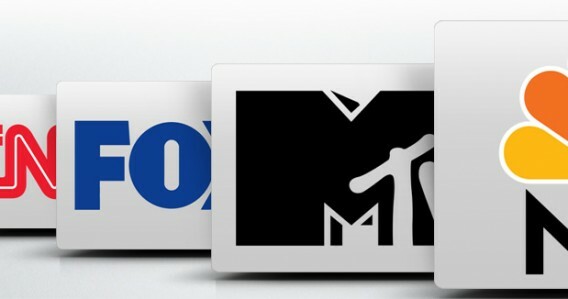 Wouldn’t it be nice to access all of our favorite networks in one app? Finally, Apple needs to do something about how it lists Apple TV content on iTunes on a Mac or PC. For now, the media streaming device is only mentioned when an app or game is compatible with iOS and tvOS. Otherwise, it’s not listed. Want to initiate an Apple TV download from outside of the device? That isn’t possible either, which is a shame. I can’t wait to see how Apple TV improves in the coming months and years. Hopefully, some of those enhancements are mentioned above. What features would you like to see on future Apple TVs?